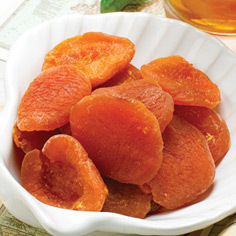 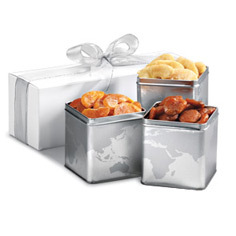 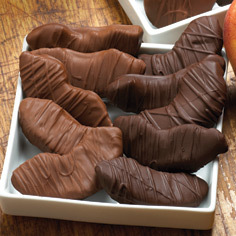 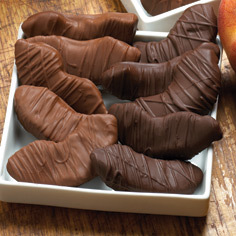 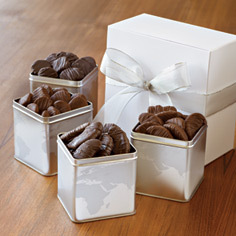 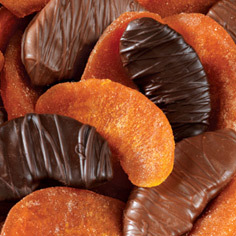 Only the ripest apricots and peaches are used to make our all-natural dried fruit here at Meduri World Delights. 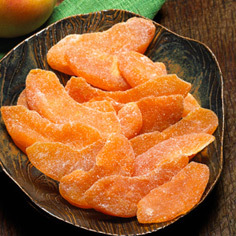 Because we use the finest gourmet dried fruit in all of our products, they arrive at your door with a wonderfully moist texture and superb sweetness, just like Mother Nature intended. 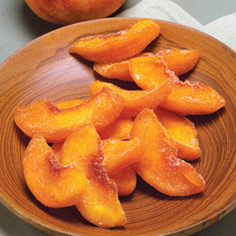 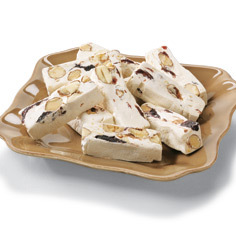 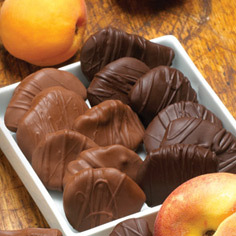 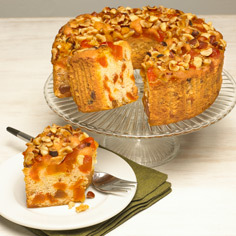 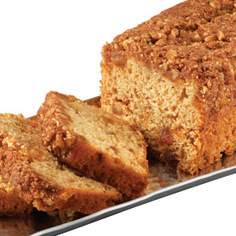 Whether you are seeking specific peach varieties or decadent peach and apricot products like our Meduri Nutty Peach Cake or Dark Chocolate Apricot Treasures, we have just what you are looking for. 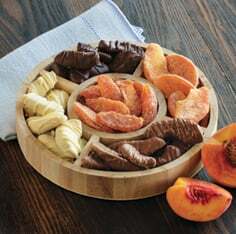 Our selection of dried apricot and peach products make delicious snacks for you and your family or perfect dried fruit gifts for friends.